Since early childhood, I’ve been an avid hunter and excellent marksman – then on to gunsmithing and competition shooting. These areas of expertise have given me the knowledge and hands on training that I’m happy to extend to you. As of the last few years my reputation has earned me the opportunity to become a product tester for some of the big name companies. 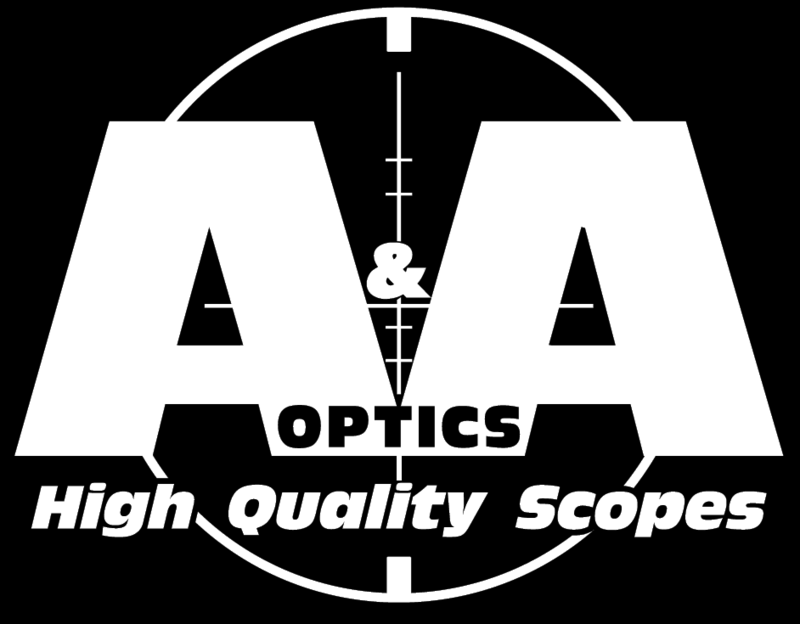 I’ll offer videos on this site showing you the products I’ve tested – then you can decide for yourself if they are up to the task of providing your hunting, duty, or competition rifle with a quality scope you can rely on. At A&A Optics the name of the game is customer service. Most of the scopes and binoculars I sell have a minimum allowed price so I can only match the big name companies’ prices. What I can do better is beat everyone else in customer service. When you call A&A Optics you will not talk to a tech or call center. I will personally talk to you and walk you through the process of finding the perfect scope for your specific use and in your price range. This is not something I can trust others to do. The same goes for support after your purchase. I’m here to help you find the best solution to any issues you might have. If you find it on my site then I believe it is the best scope in that price range for a specific use. You will not find a scope on my site that I have not personally tested for quality and performance. If I wouldn’t use the scope then how could I, in good conscience, sell it to you? I cannot and will not do this. I do not drop ship – when you purchase a scope from me, it will be shipped by me – not from the manufacturer or another vendor. If I give you my word that a scope will be shipped the same day or the next – I’ll personally make sure this happens. I wouldn’t risk my reputation by relying on another vendor to process your order in a timely manner. I’ve earned a great reputation across the country for answering the question of “What is the best scope for “x” use for “x” dollars?” I look forward to answering this question for you – Even if I point you to a scope that I do not carry. I’m also looking forward to furthering my reputation as being a knowledgeable and honest customer service based business.